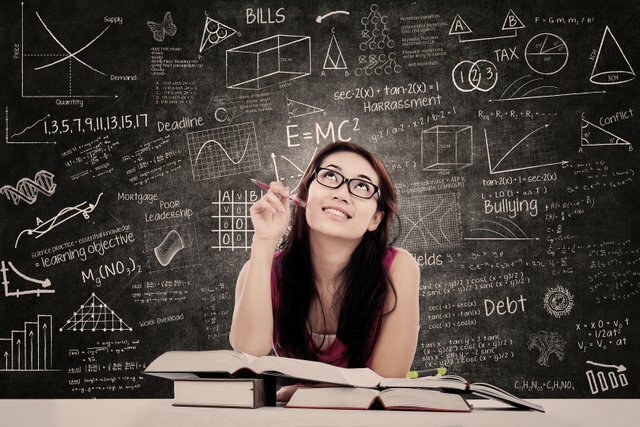 How to Study for Exams More Effectively ? We all know the pressure of upcoming exams and even though you might not be going to school or university. You may be still have performance evaluations that work every now and then. So, Today I am going to give you tips and tricks on how to ace your next exams. Let's start with two simple tools food and sleep. You might think now well I know these two are important and I do sleep enough the night before the exam but ask yourself, do you utilize the full potential of these two? 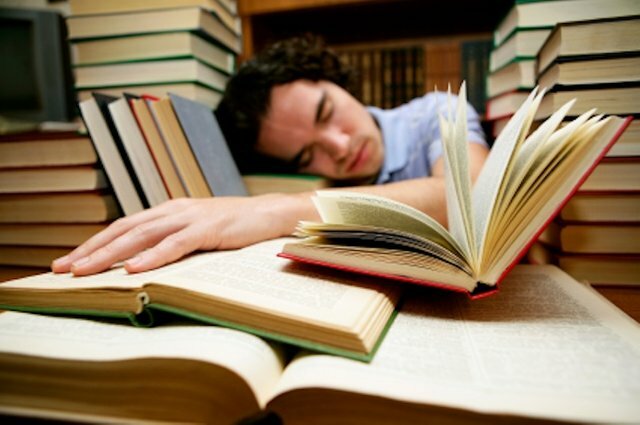 We know that for an exam sleep is important but you should not only sleep enough the night before the exam, you should also sleep enough the entire week before. If this will enhance your learning progress, also when you have an exam at 08.00 a.m then you should adapt your sleep rhythm at least one week before. If you always sleep until 22.00 but you have to be awake at 08.00 for your exam, then your brain is probably going to need some more time to adjust to the current circumstances. The second tool is food. You probably know what's coming next. This who needs to be adjusted and absorbed by your body you should start eating healthy a couple of days before the exam. This also includes drinking lots of water, you are what you eat. If you eat healthy, you are going to feel better and your brain is going to function better as well. I hope that you already eat healthy but if you don't, then just eat a little bit more healthy as exam preparation. Make sure to not go overboard just go a little bit healthier. If the change to your regular diet is too big, then your body is going to need a bit more of time to adjust. Keep this adjusting time in mind. I don't want you to sit in your exam with in stomachache. The last meal before the exam is not that important because it needs to be digested anyways. So, I would recommend going for something light that might even be your favourite meal because it's going to make you feel good. If your last meal lets on the evening before, then you should eat something nutritious and healthy as it's going to be digested overnight. Another basic principle is being relaxed. Easy to say but how to apply? We know if your exam in the next hours, don't try to learn vigorously. Instead do something that you enjoy so you get a little bit more relexed for the exam. Meditation is a great tool too. The next point is probably the hardest but also the most effective. Starting early, if you know you have an evaluation coming up and start weeks or even months before. We all know it's easier to procrastinate but if you create an urgency for learning early, it's going to be easier and this is the best way to prepare. Every day a little bit instead of everything on a few days, your brain is going to thank you. You will feel more prepared and you are going to remember the things better than following on. Now let's get to the juicy stuff. First learn according to your goals. If you want to ace the test, and it's gone straight A plus you are probably going to need lots of work. I advise to aim for straight A because high goals equel better results but if you just need to pass the exam, you could probably get away with learning less. Keep in mind if you cut out an area you are gambling with your score in order to save time. This is helpful if you procrastinate it for a long time and only have little time left. 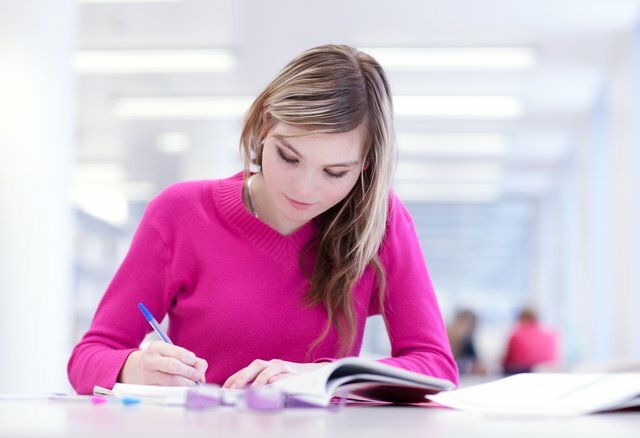 For important exams I recommend learning everything but if the exam is not that important, you have to find the most effective way to reach your exam. The last powerful tool are formations. Basically you are telling yourself that you are going to succeed in the exam over and over again. You repeat this progress for days, weeks or month. Thank you so much for reading my post. Please stay tuned for more. Good selection of food is definitely a yes while preparing for exams!